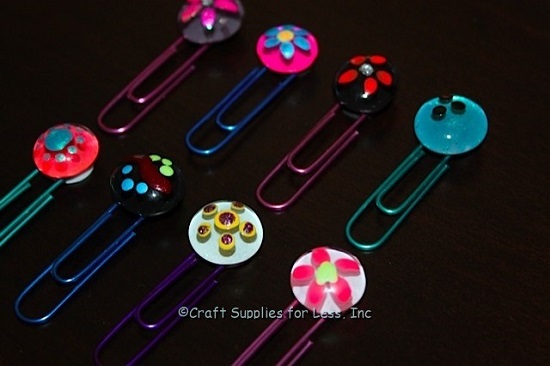 Nail polish crafts are easy and fun way to transform your old stuff! We have handpicked some of the best DIY crafts using nail polish for you! These cute, colorful necklaces are fun gifts to help seal the bond of friendship. Learn how to make it here. Give a sparkly makeover to your everyday clips with the power of nail polish. Here is the tutorial! This handmade gemstone adds Bohemian flair to your jewelry box. The DIY is here! 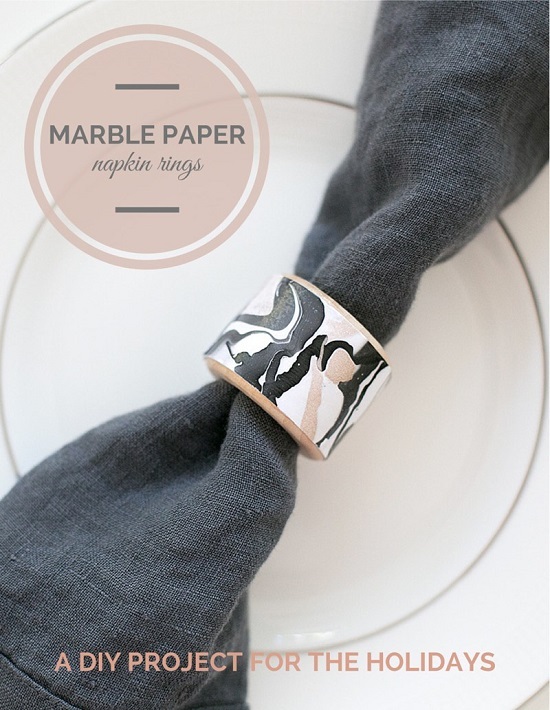 Sleek marbled paper napkins are ideal for classing up a dinner party. We found this nail polish craft here. 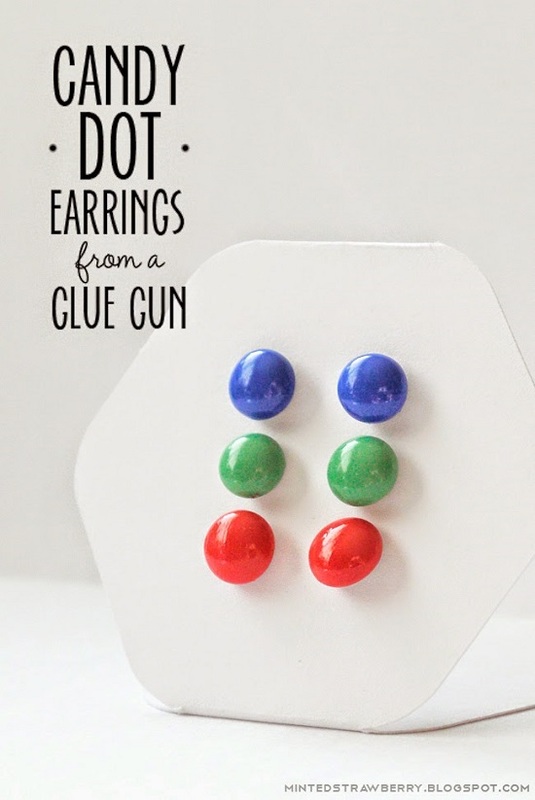 Here’s an easy way to create colorful studs that can be customized according to your mood and the season. Check out the detailed post here! Marbled eggs are the DIYer’s alternative to Easter eggs. Helloglow came up with the idea. 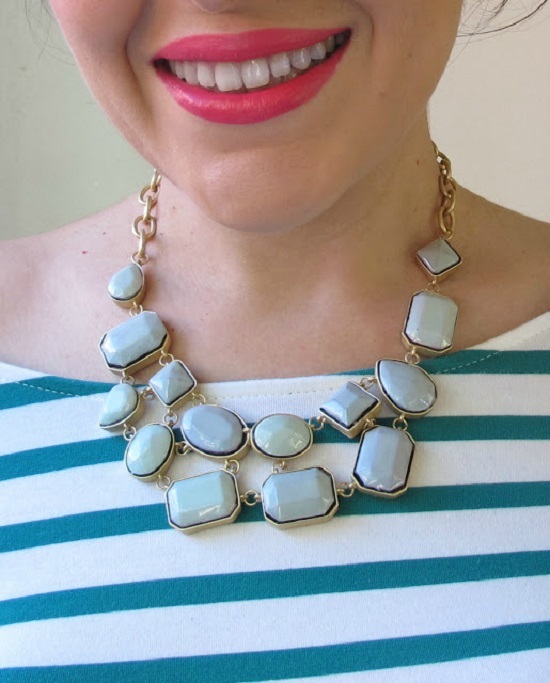 Spruce up an old neckpiece into a cool accessory that goes perfectly well with your dress for the day. Follow this post for the steps. What a fun way to transform formal heels into something that makes head turn wherever you go. The step by step tutorial is here. 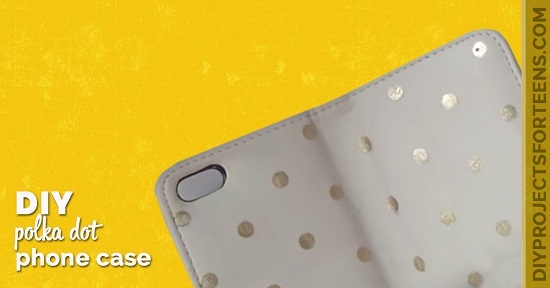 Decorating your phone case with polka dots means you can go as cool or glamorous as you want. Check out the DIY here. This nail polish craft is a crafty idea to get the kids occupied on weekends. Click here for more info. 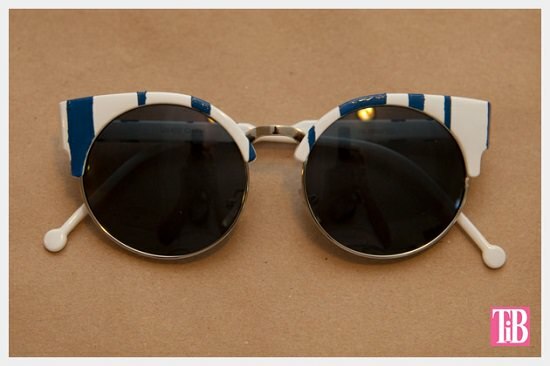 This fun hood for your glasses keeps you trendy and sun-protected throughout summer. The easy steps are here. 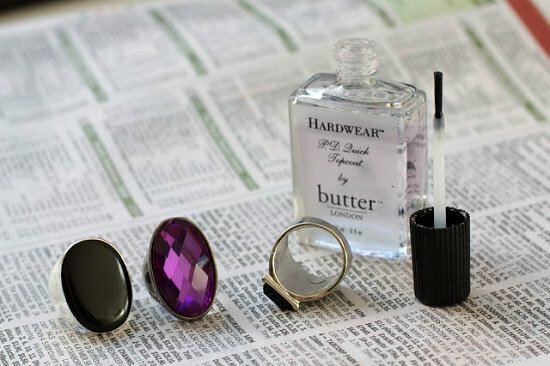 Nail polish is the magic wand you need to convert the metal to a magnet. Visit blitsy for the detailed article. 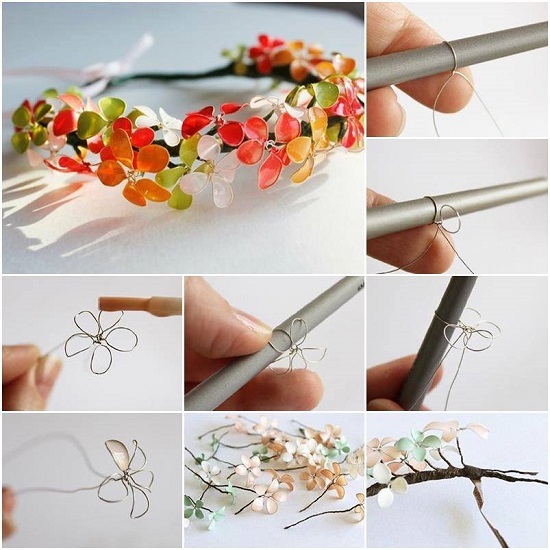 Lending a spring-like mood to wire flowers is the right way to put expired nail polish to use. Here are the instructions to follow. 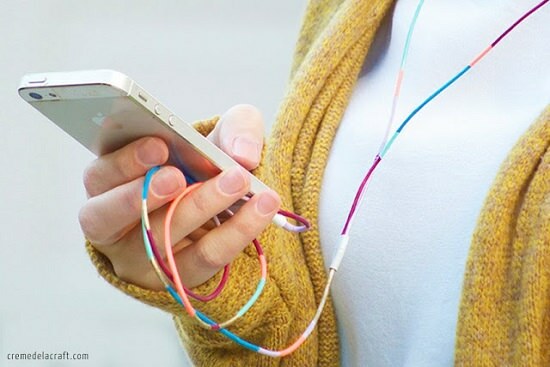 These easy-to-customize and colorful phone covers are all set to cheer you up on dreary days. Learn how to do it here. Make a fashionable statement using knick-knacks lying in your drawer. The post here provides all the info. 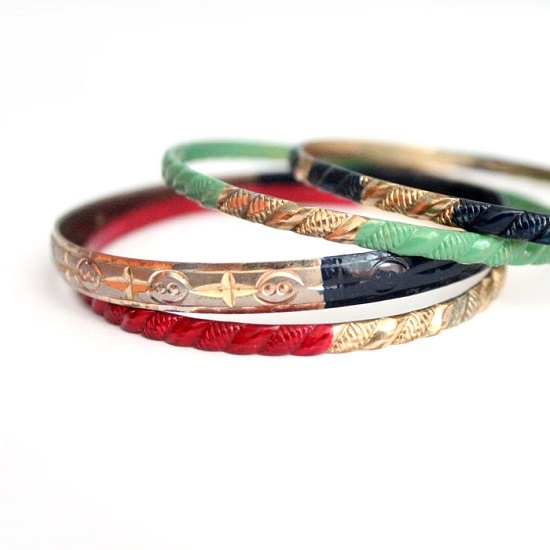 Color coordinate your bangles with some little help of nail polish. The DIY if here. 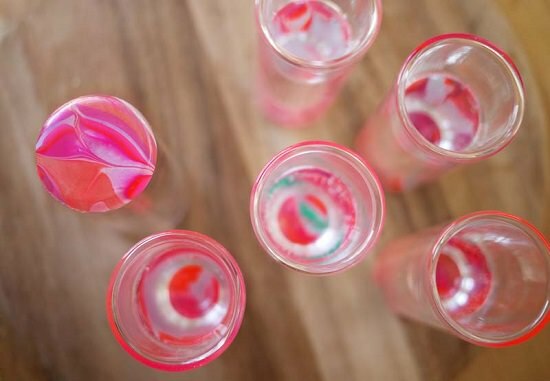 This is the best you can do to add a personal touch to store-bought makeup brushes. Learn how to make these marbled make up brushes here. Customize ordinary metallic earrings to match with your everyday outfits. Follow the instructions here. These marbled mugs add warmth to the mantle when it’s freezing cold outside. Know more by clicking here! Swirls of nail polish in erratic patterns define a new style of artwork that is sure to amaze onlookers. We found the idea at madincrafts. 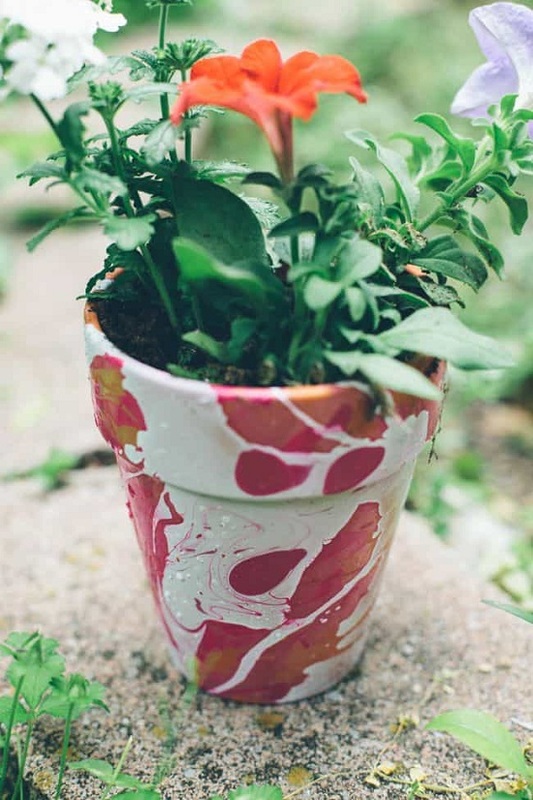 DIY marbled planters add tons of texture to your backyard. Helloglow have the detailed DIY! 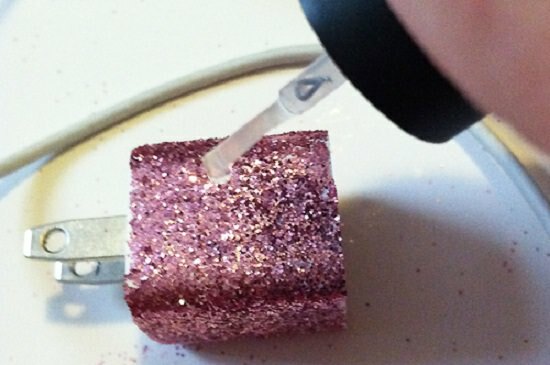 Give a glittery touch to your charger at a minimal cost. Here are steps to complete this nail polish craft project. DIY enameled spoons are great for serving desserts at a housewarming party. Get more details here. 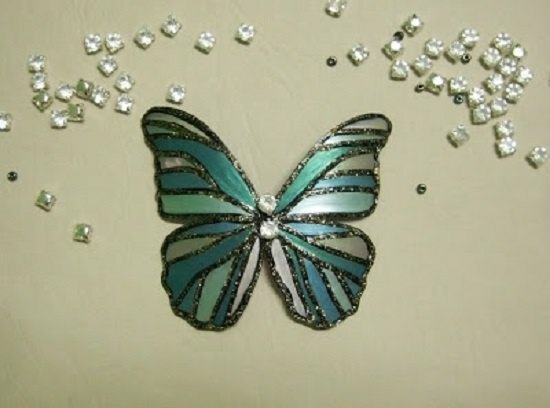 Who could guess that this sleek piece of wall decor is made using nail oil and plastic bottles! All you need to know is here. Bottle cap magnets are just what you want to unleash your creativity this weekend. Follow the steps here for the project. 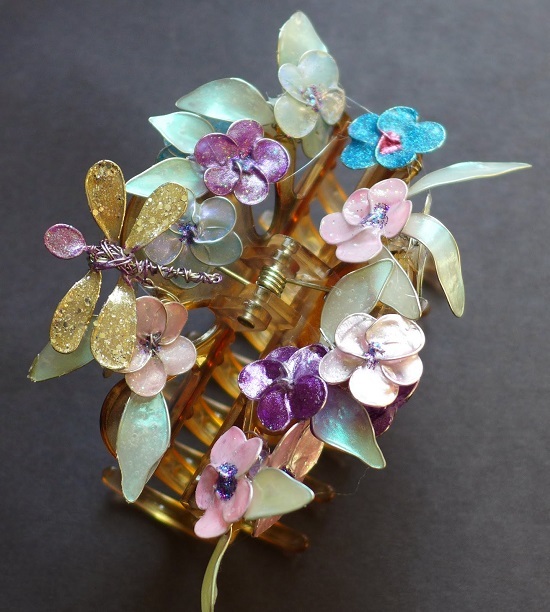 Here are more plastic bottle cap crafts. 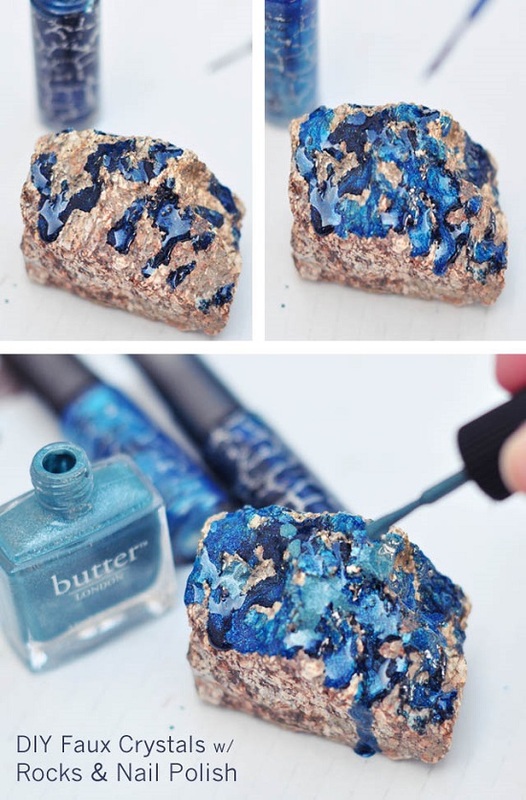 This is one of the most functional idea in this list of nail polish crafts. Check cremedelacraft for the tutorial. 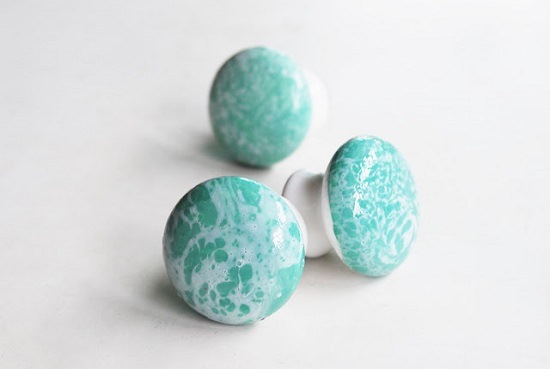 Get water-marbled drawer knobs for a refined, upscale look on your wardrobes. Here is how you can make it. Few swipes of nail polish can convert your routine camera bag into a fun tote pouch for lugging on hikes. Here are the steps for you to follow. Add unique colors to your dinner table with this cheap and super easy trick. This project is available here. Coating the inside of your expensive rings with nail polish will go a long way in keeping them preserved and polished till years later. Click here for all the details. 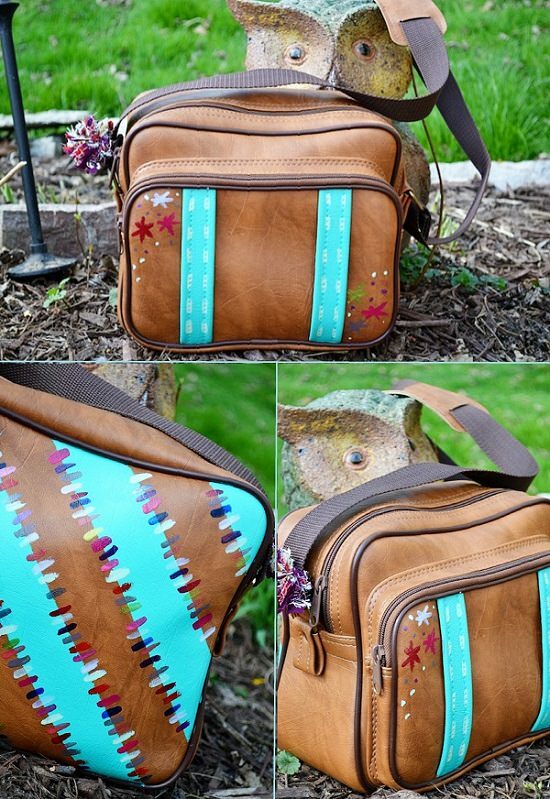 For a cool makeover to an old purse, spill vivid nail paints of two or three colors on it. Check out this article for the steps. Wipe out every trace of the doubt with this super easy trick of color-coding your keys. The step by step DIY is here. 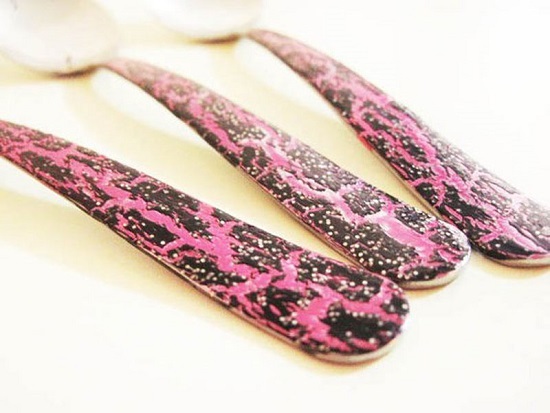 Create attractive bookmarks for using nail polish instead of paint. See this post for the tutorial. With nail paint, decorating little seashells doesn’t have to be a messy task. All the information is here! 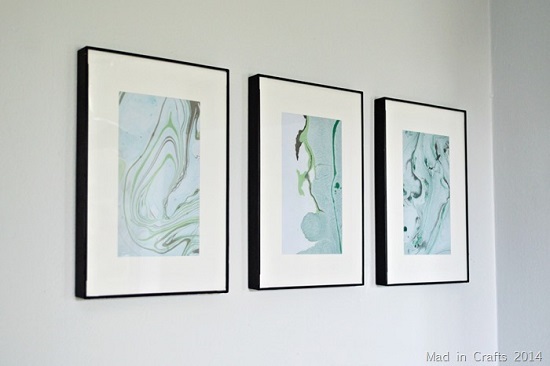 Read more: DIY Penny Projects and Crafts.